War, for all its horror, violence and loss of life, also serves as one of the most harrowing tests of a man or woman’s true character, and it often reveals things about people that they themselves never knew. In the heat of battle the smallest, most soft-spoken man can become a raging bull, while a big, loud brute can be reduced to a sobbing heap of fear. Sometimes the bravest and fiercest fighters come from the most unlikely of backgrounds. 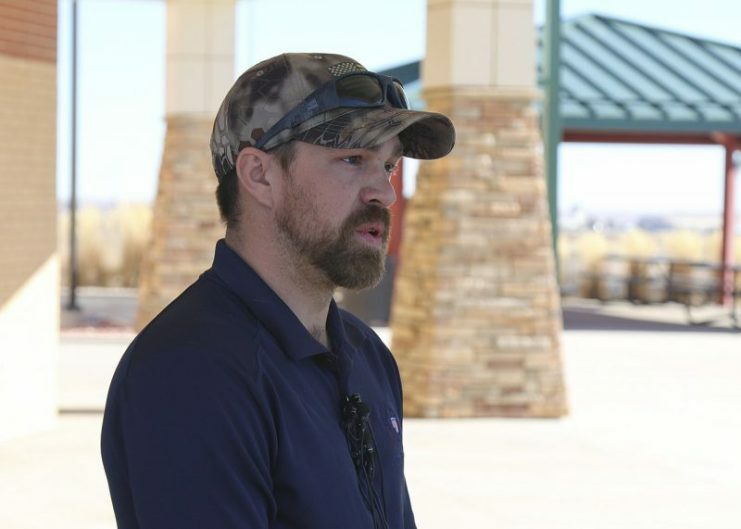 Such was the case for Staff Sergeant Clinton L. Romesha, hero of the ferocious, intense twelve hour firefight that was the Battle of Kamdesh in Afghanistan in 2009 – who had almost become a LDS missionary instead of a soldier. Thankfully, for the men whose lives he saved at Kamdesh at least, he instead made the decision to enlist in the US Army. 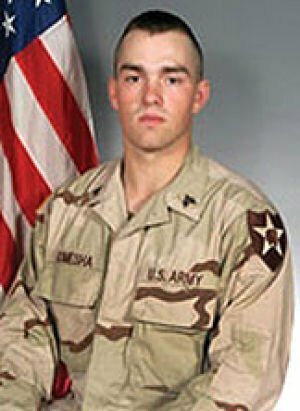 Romesha came from a family with a long lineage of proud military service. His father fought in the Vietnam War, and his grandfather was a veteran of the Second World War. However, equally strong in the Romesha family was their connection to the Church of Jesus Christ of Latter-day Saints (LDS). Not only did Romesha’s father become a church leader after his tour of duty in Vietnam, but Clinton Romesha himself also attended seminary for four years during high school. This was because his family hoped that he would become a missionary. Romesha switched paths in 1999, right after graduating from high school. He enlisted in the US Army, and was initially trained to be an armor crewman for the M1 Abrams tank. He was first posted at Germany, and then South Korea. When a former mentor of his was killed in Iraq, he volunteered for a tour of duty there, and ended up serving in Iraq twice. 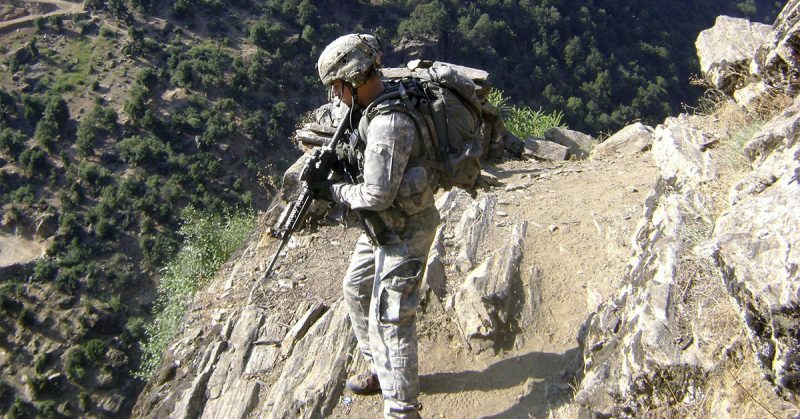 After being assigned as section leader of a unit with the 4th Infantry Division, he completed his training as a cavalry scout and in May 2009 deployed to Combat Outpost Keating in the Kamdesh District of Eastern Afghanistan. 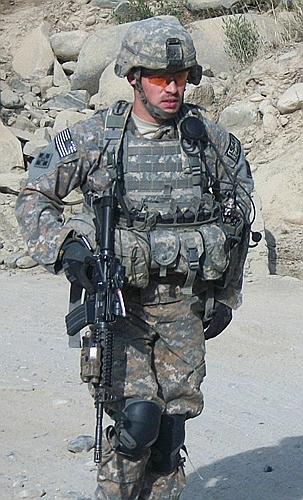 U.S. Army Staff Sgt. 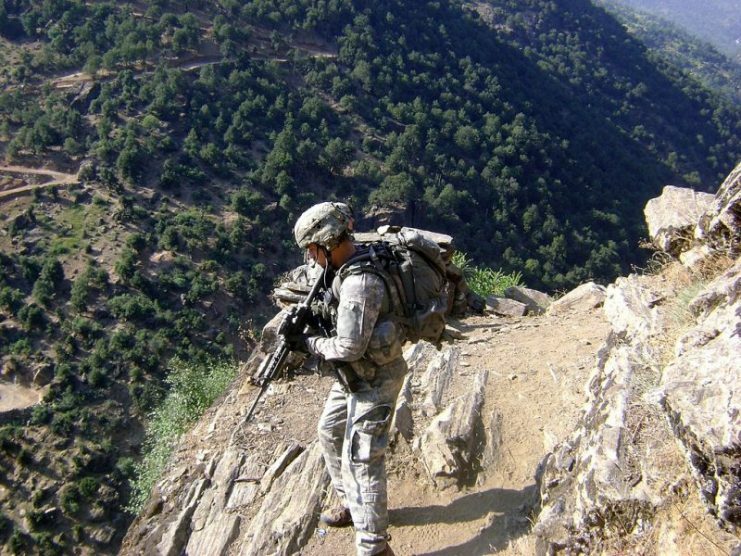 Clinton L. Romesha patrols near Combat Outpost Keating in Kamdesh, Nuristan province, Afghanistan, 27 July 2009. The outpost, located in a valley walled in by steep mountains, was regularly attacked by the Taliban, but regardless of these difficult circumstances, Romesha, known as “Ro” to his fellow soldiers, always remained calm and maintained a good sense of humor. His temperament and character would receive the ultimate test on October 3, 2009, when the outpost came under heavy attack from a numerically superior force. The International Security Assist Force (ISAF), consisting mostly of American soldiers, along with some Latvian Army and Afghan National Army troops, were outnumbered almost three to one when the Taliban fighters launched their attack. The assault was a furious one, and the ISAF force was surrounded on all sides by an enemy raining down relentless fire on them with recoilless rifles, RPGs, mortars, anti-aircraft machine guns and various small arms. 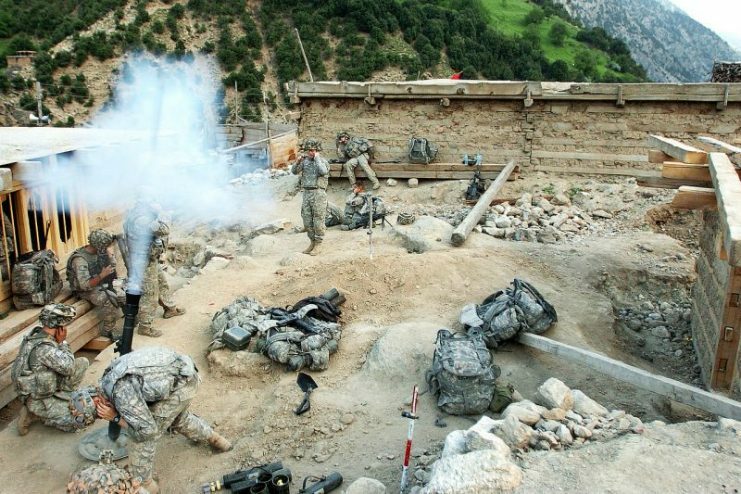 The Taliban fighters, due to the weight of their numbers and superior battlefield position, quickly took control of the American ammunition depot, and with the American troops pinned down under heavy fire, it seemed as if the Taliban were poised to overrun the entire outpost. Staff Sergeant Romesha, however, was determined to prevent this from happening. Moving under heavy fire and targeted by a Taliban sniper, he conducted a reconnaissance of the battlefield and assisted the ISAF troops to regroup. He then launched an assault to take back the depot – all while still coming under fire from all sides. He also managed to take out a Taliban machine gun position. Romesha at the Wilderness Dining Facility, on Fort Carson, in January 2015. While he was engaging another Taliban position from behind the cover provided by a large generator, he was wounded when an RPG hit the generator. Despite taking shrapnel to his neck, shoulders and arms he fought relentlessly on, undeterred by his wounds. 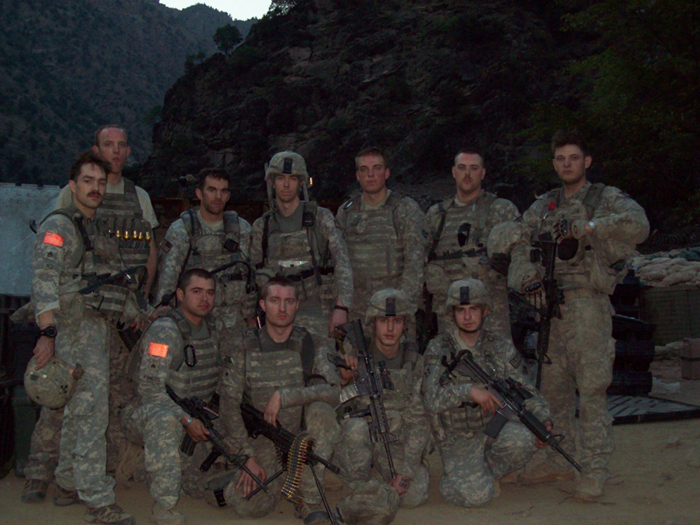 Injured and the target of focused enemy fire, Romesha moved fearlessly around the battlefield, engaging and neutralizing a number of Taliban fighters, including a number of them who had breached the outpost’s defensive perimeter. He identified a source of particularly severe and concentrated Taliban fire, and successfully directed an airstrike on the position, taking out at least thirty Taliban fighters – and all the while he was also orchestrating a strategy to reinforce and secure key points of the battlefield. He then went on to take out more positions himself. 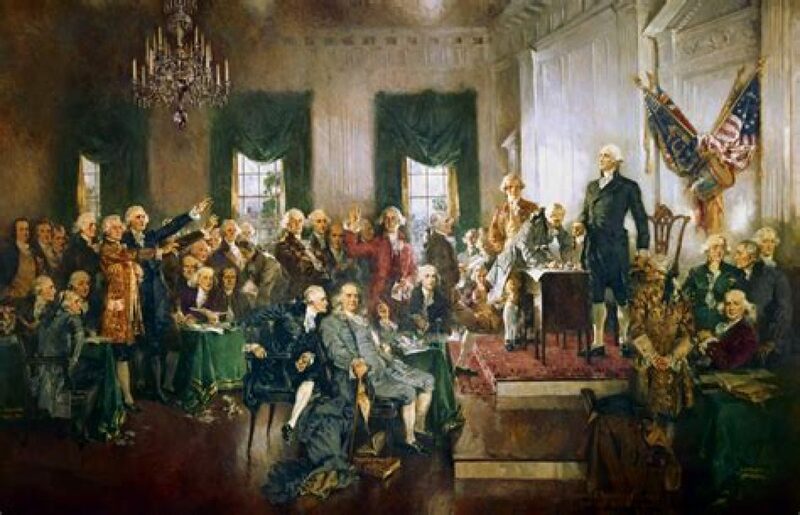 Upon hearing that there were a group of wounded soldiers at a distant battlefield position, he assembled a team and moved out under heavy fire to provide cover to bring the wounded to safety, risking his own life in the process. He and his team then continued to push forward, at great danger to themselves, to recover the bodies of fallen comrades, so that they wouldn’t fall into enemy hands. 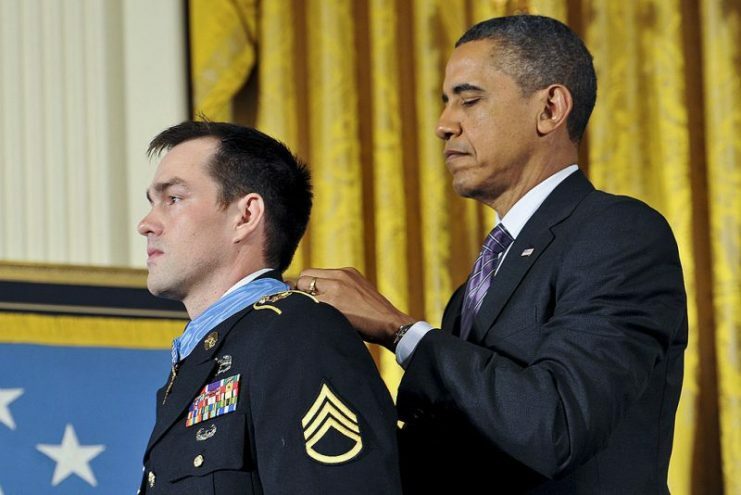 President Barack H. Obama awards the Medal of Honor to former Army Staff Sgt. Clinton L. Romesha during a ceremony at the White House in Washington, D.C., on Feb. 11, 2013. Romesha’s extraordinary feats of valor paid off, and after a grueling twelve hours of fighting, the Taliban finally withdrew. Against all odds, Romesha and the ISAF troops had held the position. 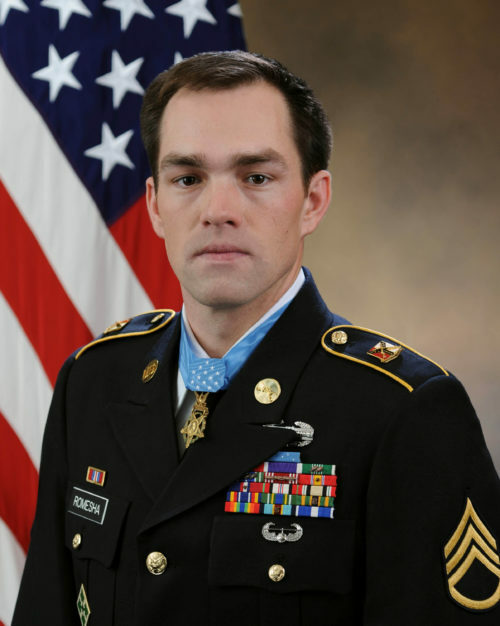 Nine American soldiers were decorated with Silver Stars, while Romesha received the Medal of Honor. In 2011, after his Afghanistan deployment, Romesha left the Army, wanting to spend more time with his wife and growing family. He currently lives in North Dakota, and is the fourth living recipient of the Medal of Honor from the Iraq and Afghanistan wars. In 2016 he published a book about the battle of Kamdesh, called Red Platoon: A True Story of American Valor, and in 2017 Sony purchased the movie rights, intending to make a movie about him.